But it can be used for any dock that uses the weather.com as a source. Icon image size is 256x256px. 32bit PNG. Edit: The old set had a wrong file names, but this should work now. sorry. Edit2: Still had few moonphases named wrong. sorry x 2. 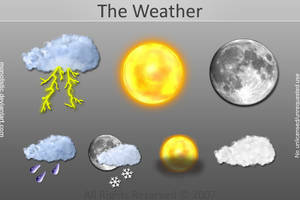 Edit4: Made some new images (added 2 moons (really cloudy & fog), Sunny with thunderstorms and heavy thunderstorms.). Image count is now 107. Can I use them in a free windows phone weather app I made? I'll give full credit and your deviantart page. These are awesome... Excellent work. Is it OK if I use a few of these on a form I'm creating in Excel? Hey, great icons! I'm trying to map them to the Yahoo! weather API. A lot of your filenames match up with the codes ([link]) but I can't figure them all out. 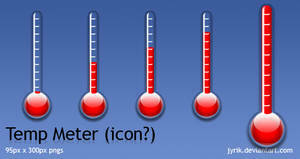 Do you have a textual representation of each of the icons to make it easier? Or can you help me with the mapping? Nice work, I was rockin' these as my desktop weather icons last month, you can check out my OS X desktop here on DA: [link] Thanks! Thank you for these awesome icons! Thanks a lot for making this pack, it looks really beautiful. I opened up the weather selection for Sprint On Demand on my phone... and saw these icons! Awesome, best weather icons ever. 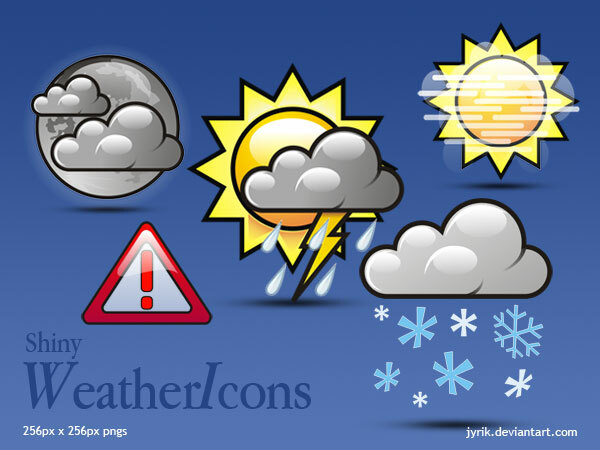 These are the best weather icons available that i can find.If you know of anymore i would be happy if you could point me in the right direction bud,thanks. I've downloaded your Icon Package. They are wonderful. I intend to use them on a web portal i am developing. Drop by my deviantart page anytime and send me a message if you want to know anything else! Thank you very much. Great work there! thx dude for that brilliant icons. That's what I've searched for. 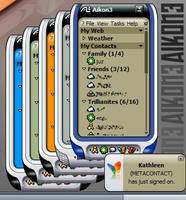 Very nice and smooth, I actually found these via kde-look so I thought I would come and leave you a comment. These icons are rockin! 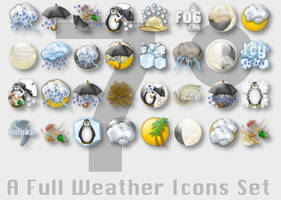 I have been using them for a while with samurize, and I have just made a recommendation to use these for part of the media portal project which uses a boring old "reference set" of weather channel icons currently. 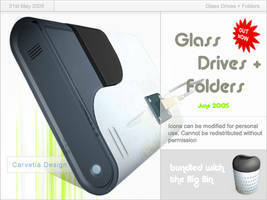 I replied already there that they can use my icon set in the Media Portal project. Nice, I was looking for some good moonphases icons. 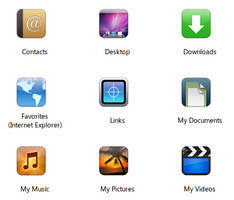 Very nice icons, gona use them with my current theme. nice set of icons for Samurize! great job! GREAT icons. Im using them in my samurize script right now. You really did an excellent job. Good luck with the contest.